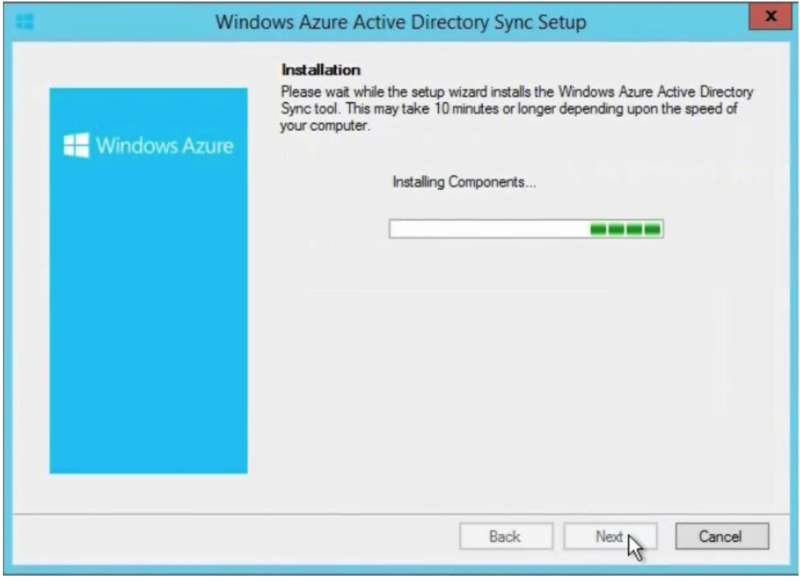 DirSync Installation Process on the dedicated server for directory synchronization from on-premise to Office 365. In the previous article, I have explained DirSync prerequisites, and now I am going to explain the DirSync Installation Process. 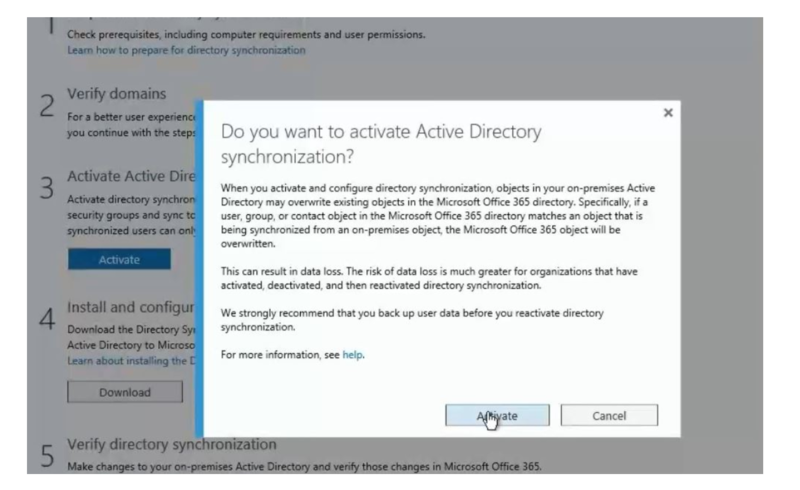 Forefront Identity Manager(FIM):- FIM replicates information from On-premise to Cloud-based windows Azure Active Directory for office 365 which means everything that comes with it - services, local groups, security groups it will sync all of these from On-Premise to Online. 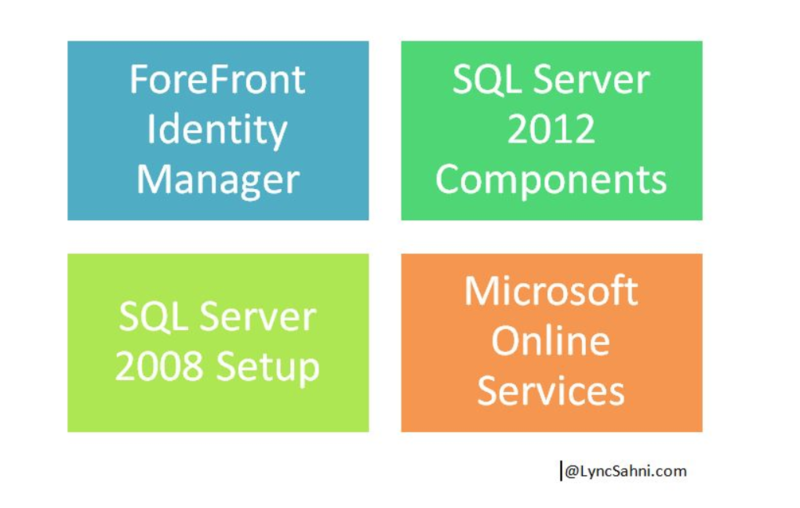 Why we have SQL server? 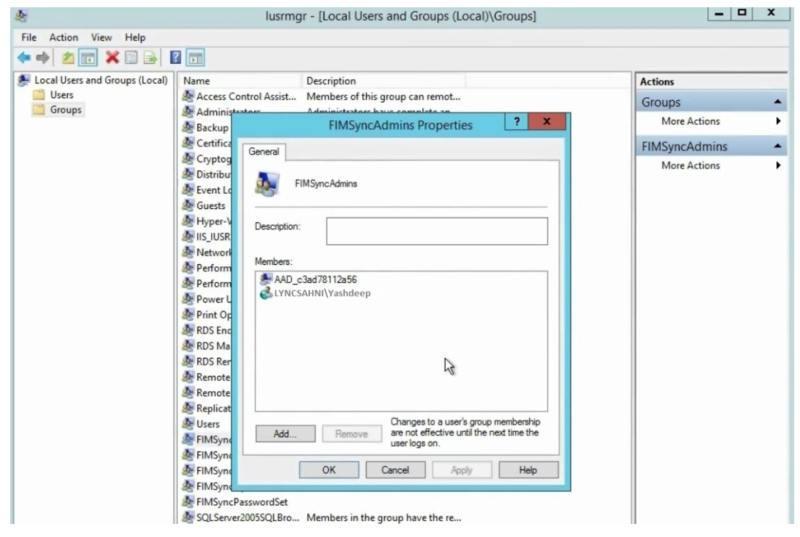 FIM - the whole management system, when it goes and grab information it needs a location to store it because of which SQL server 2012 components are required. SQL Server 2008 Setup:- FIM uses only setup files from SQL server 2008. 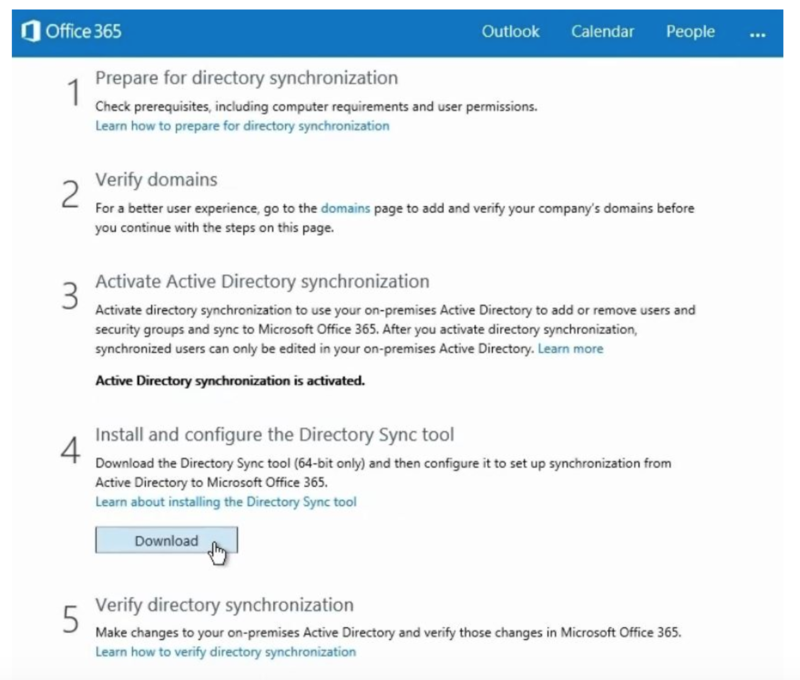 Step1:-Open Office 365 Admin Center and then click on Active Users then click on Active Directory Synchronization Setup. Now when you click on setup, it will take you to the next page as shown below. 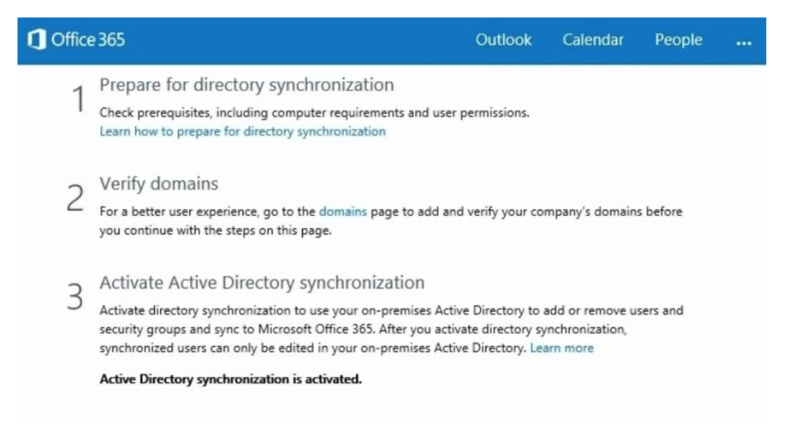 Step2:- Now you have to click on activate button to Activate the Active Directory Synchronization. After Activation, it will take you to below page. 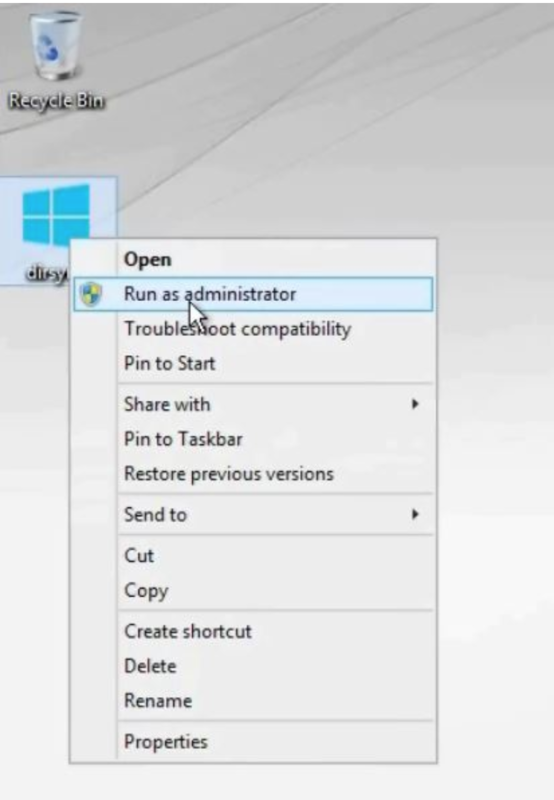 Step3:- Click Download to Install and Configure the DirSync Tool. 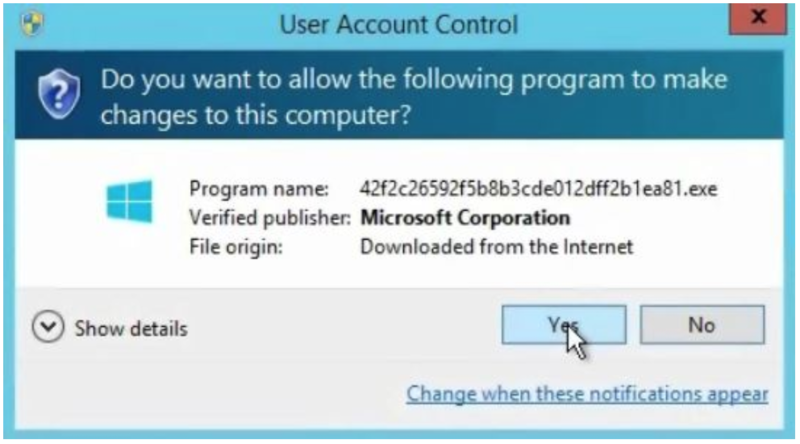 Make sure to install it as an Administrator. Step4:-Click Finish to complete the installation. Now Open Control panel to make sure whether DirSync has installed or not. 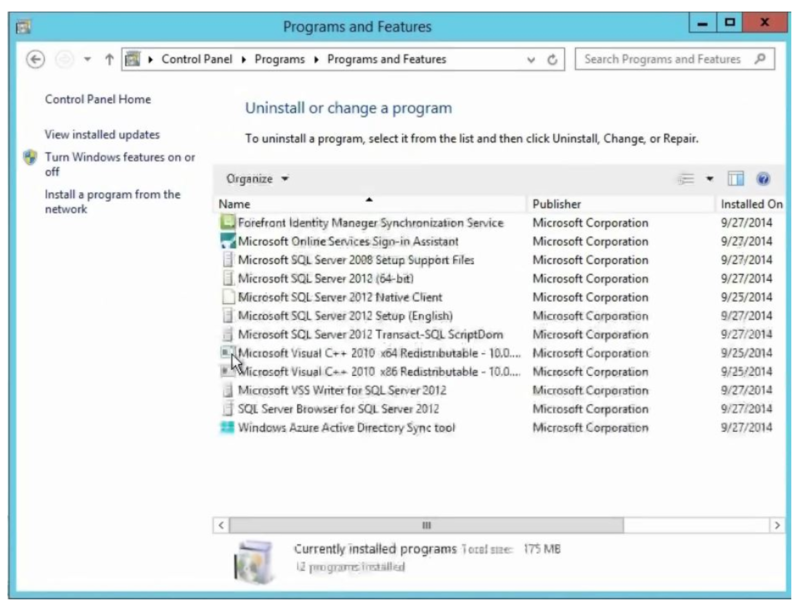 As you will see ton of different programs installed here - FIM, Microsoft Online Service Sign-on Assistant, SQL Server 2012 and SQL Server 2008 Setup files, SQL Browser, c++, Windows Azure Directory Sync Tool and most Important is FIM. Now if you Open Users and Groups, you will see FIMSyncAdmins group. You have to be a member of this Admin group to work on DirSync Server. You need to be FIMSyncAdmin to be able to run it, Now next step is just Signout and lets sign in and that way it will recognize that you are FIMSyncAdmin. 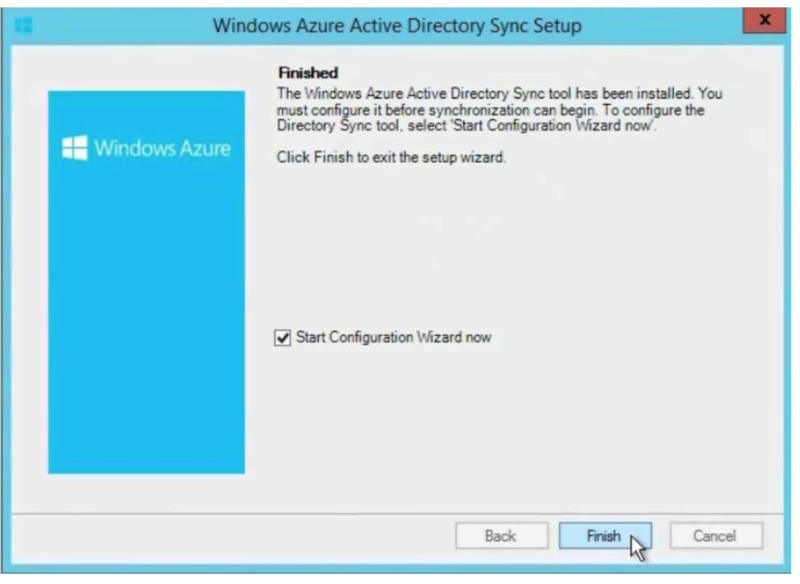 Note****In the Next article we will show you how to configure DirSync.